Happy Chinese New Year from all of us at Tanner De Witt! We hope that you have a wonderful festive season with your loved ones. 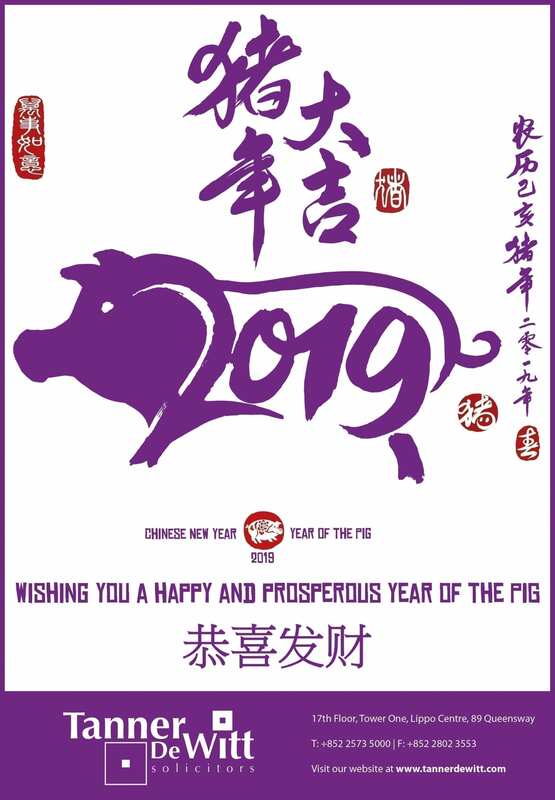 Our office will be closed on Tuesday 5, Wednesday 6 and Thursday 7 February for Chinese New Year. We resume normal office hours on Friday 8 February at 9am.